This has become a huge attraction in recent years due to it being a location for the Red Bull Cliff diving series. 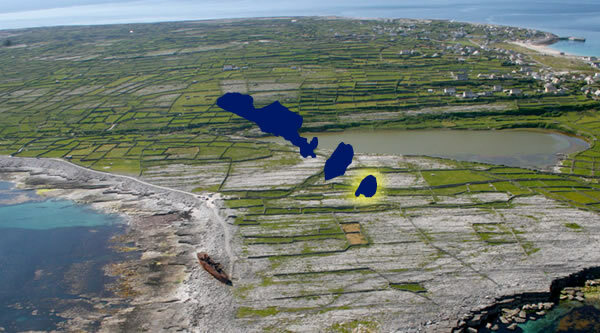 It is a natural rectangular shaped pool into which the sea ebbs and flow at the bottom of the cliffs south of Dún Aonghasa on Inis Mór. 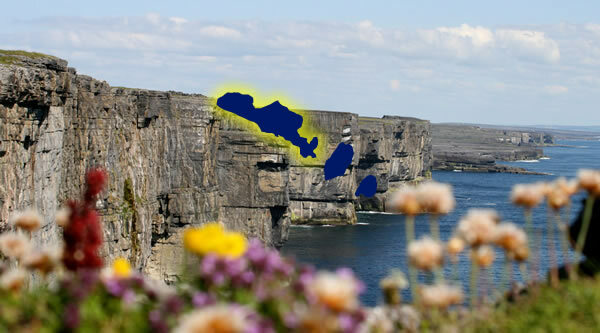 Access to it is gained by walking east along the cliffs from Dún Aonghasa or more easily by following the signs from the village of Gort na gCapall. 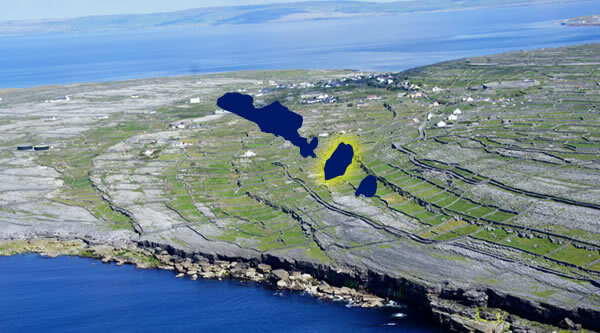 This takes only about 15 minutes walk from Dun Aonghasa.